I am a professional teacher, but I do Luke’s ENGLISH Podcast in my free time alongside a full time job. Sometimes the workload of preparing, recording, uploading, marketing episodes and managing the website is quite tough. I love doing it, but sometimes I need support from you my listeners. 2. 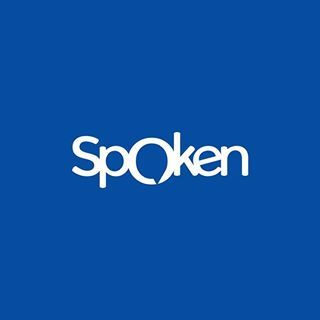 Take part in the transcript collaboration. 3. 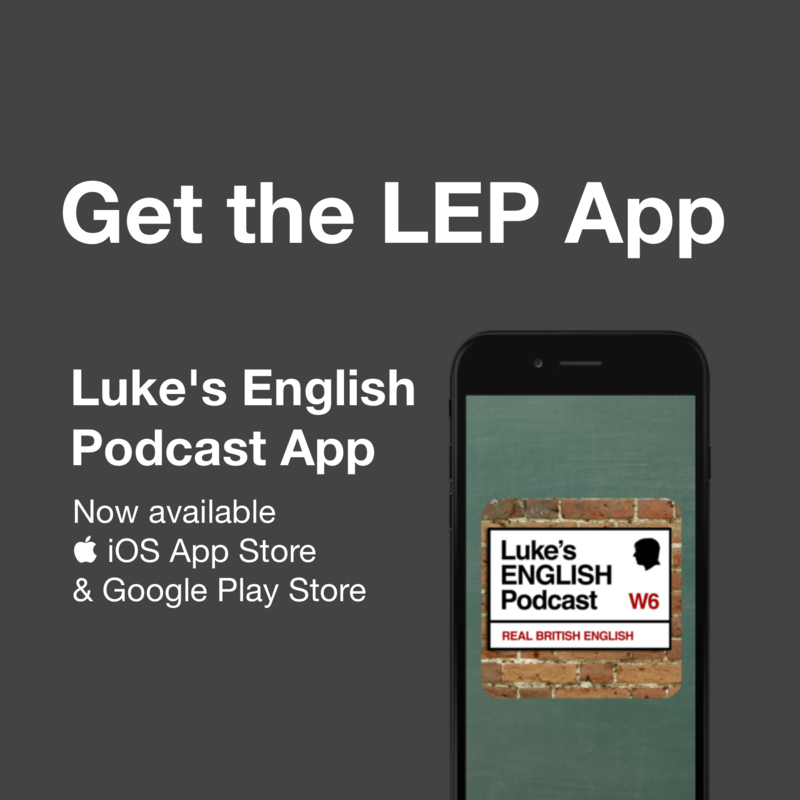 Write a positive review for Luke’s English Podcast on iTunes. 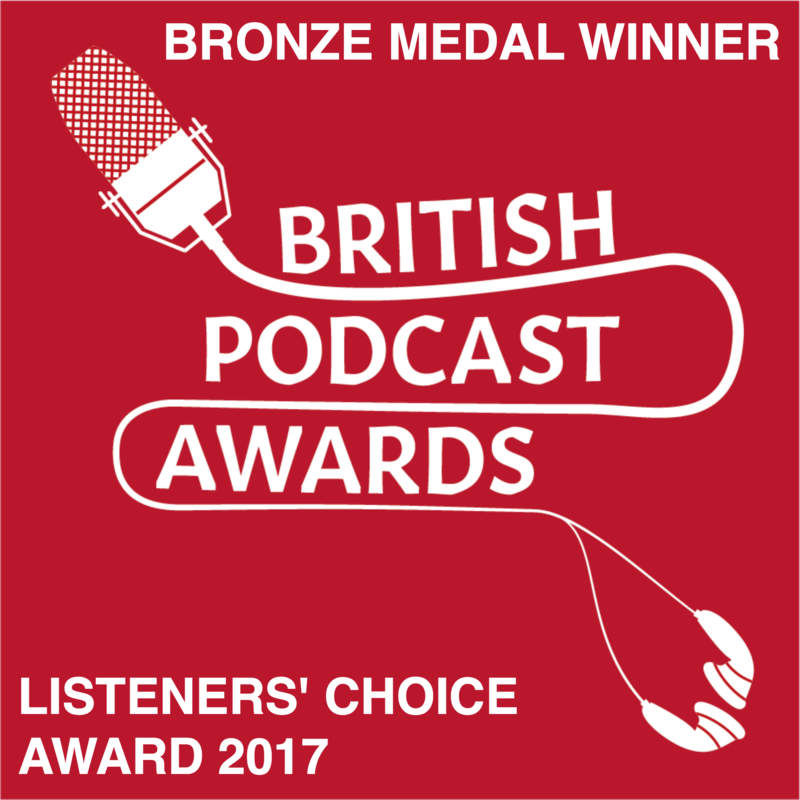 Give me 5 stars if you think the podcast is awesome! 4. 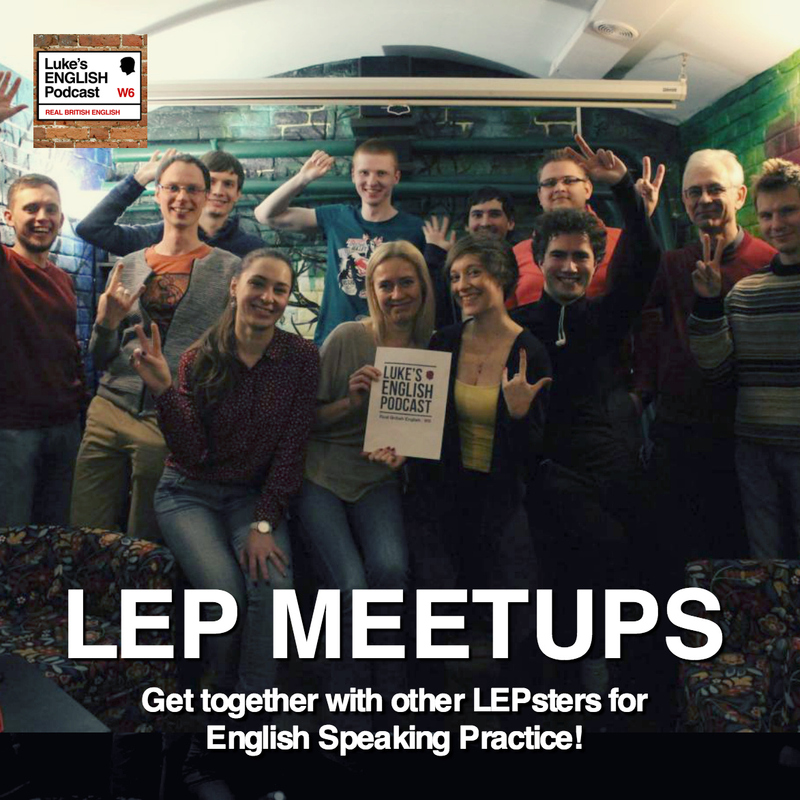 Tell your friends about Luke’s ENGLISH Podcast and spread the word about this cool way of improving your English. 5. Consider disabling your ad-blocker for teacherluke.co.uk – I do have some advertising embedded on my site now. I try not to make the ads too annoying, placing them mainly on the side of the screen. These ads help to generate a small amount of income for me. If you have an ad-blocker on your browser you won’t see these ads, but also they won’t generate any revenue for me. It’s quite easy to disable ad-blockers for individual websites. If you have an ad-blocker running you will probably find a button on your browser (near the top somewhere) with a simple option to “not run on this page”. If it doesn’t bother you too much, please consider disabling your adblocker for teacherluke.co.uk as a way of bringing me a little more income from my Google Ads. 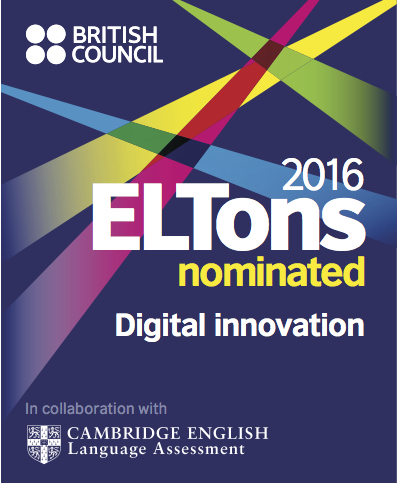 You don’t have to click the ads (although that helps!) you can just ignore them. 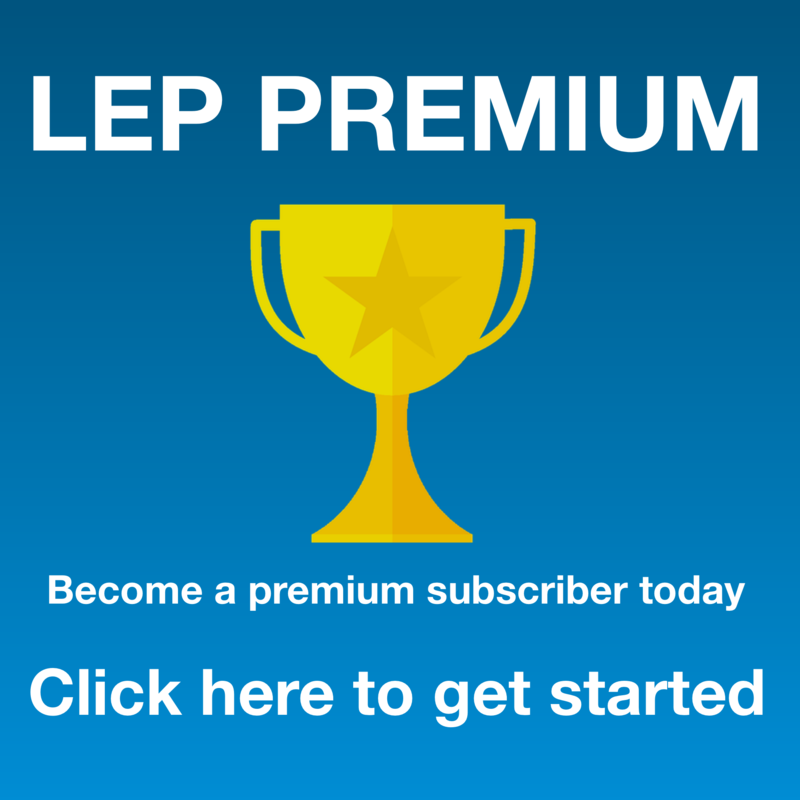 LEP is a free service for you after all, and a man’s got to make a living somehow! 6. 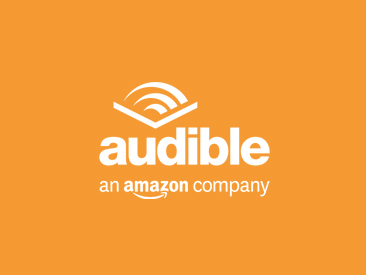 Download a free audiobook from Audible.com. Click here to download a book from audible.com www.audibletrial.com/teacherluke Basically, Audible give me a small fee when someone downloads from audibletrial.com/teacherluke and it’s genuinely free for you. Click here to read all the proper details of this offer.